Manufacturer: A.Nattermann & Cie. GmbH, Germany. Package: 30 tabs (300 mg/tab). The popular medicine, Essentiale Forte, composed of vitamins and phospholipids, has been shown in studies to have a positive effect on liver values during cycles of 17-alpha- alkylated steroids. Essentiale forte belongs to a group of medicines called hepatoprotectors. The active ingredient of Essentiale represents phosphatidylcholine obtained from soybeans containing 93% (3-sn-phosphatidyl) choline (EPL essential phospholipids). The medication provides the affected liver with essential phospholipids which are very close in structure and functions with endogenous phospholipids .Essential phospholipids are the main elements in the structure of membranes of liver cells. Essential phospholipids normalize liver function and enzymatic activity of liver cells, decrease the level of energy consumption by the liver, promote regeneration of liver cells, convert the neutral fats and cholesterol in the compounds facilitating their metabolism, stabilize the physical and chemical properties of bile. 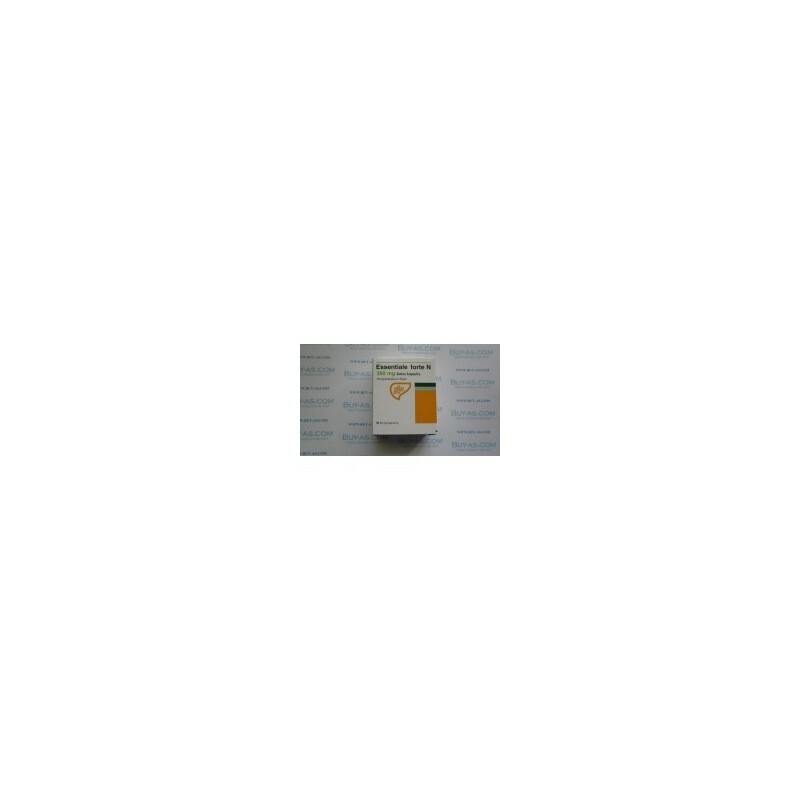 Essentiale normalizes protein metabolism and improves detoxication liver function, inhibit the formation of connective tissue in the liver. Which conditions are treated with Essentiale forte? What should a patient know before using Essentiale forte? Known reactions of hypersensitivity to any of the medication ingredient. Make sure to consult your doctor if you are pregnant or breastfeeding. Which adverse effects may manifest when using the medication? The side effects of Essentiale forte include: diarrhea, stomach pain, heartburn, vomiting and nausea. In rare cases Essentiale may cause allergic reactions such as shortness of breath, skin rash, itching, angiedema. It is not necessary that the side effects will manifest in an individual but the possibility still exist. For more information please consult your health care provider. Which groups of drugs or specific preparations may interact with Essentiale forte? Tell your doctor about all the herbal preparations as well as prescription drugs that you are currently taking even if they are not on the list. 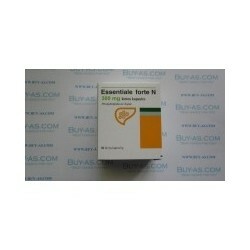 Important information for the patient: Essentiale forte is supplied for individual use. Do not use it to treat other conditions not listed in the leaflet. Keep the product out of children reach. Do not reuse any disposable materials if supplied with the preparation.